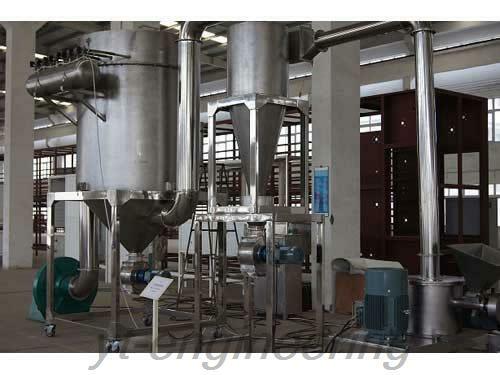 XB universal pulverizer equipment is broadly used in pharmaceutical, chemical, pesticide, food, cosmetic and dyes industries. 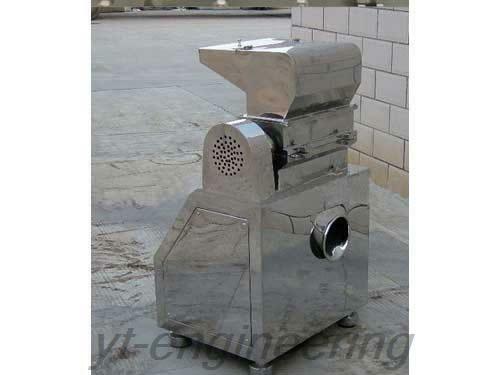 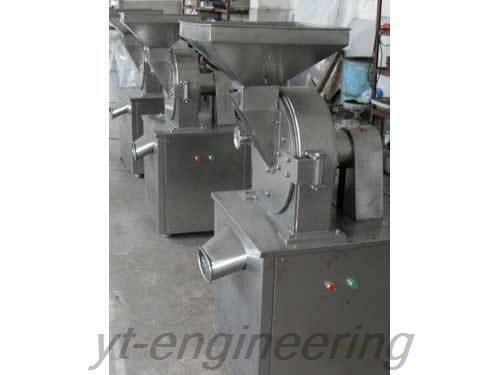 1.XB universal grinder features compact design, simple and reasonable structure as well as easy operation. 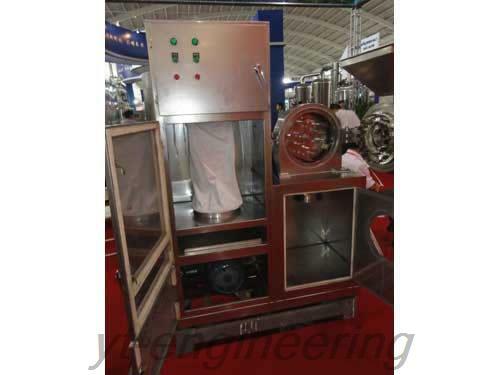 2.Universal pulverizer is equipped with rating devices which makes a complete crushing and classification. 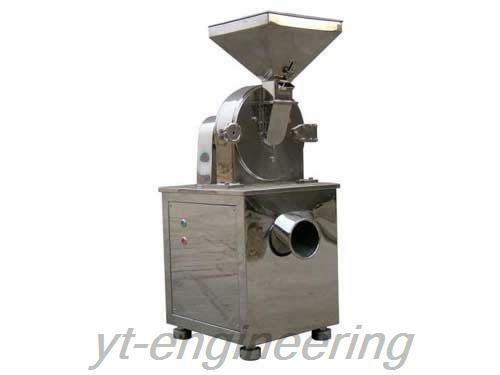 3.The production process of universal grinder is continuous and the particle size of universal pulverizer is adjustable. 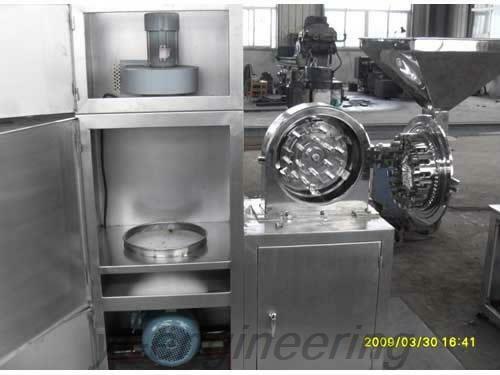 Yutong carries out ISO9001 quality management system in order to ensure the quality of universal pulverizer equipments. 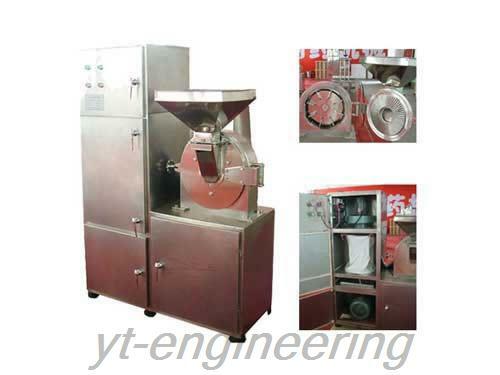 Our products like universal grinder has been awarded with many honors, including the high quality recommendation certificate issued by U.S. Asia Economic Trade Cooperation Committee and East China excellent technological products certificate issued by Jiangsu Association for Science and Technology.